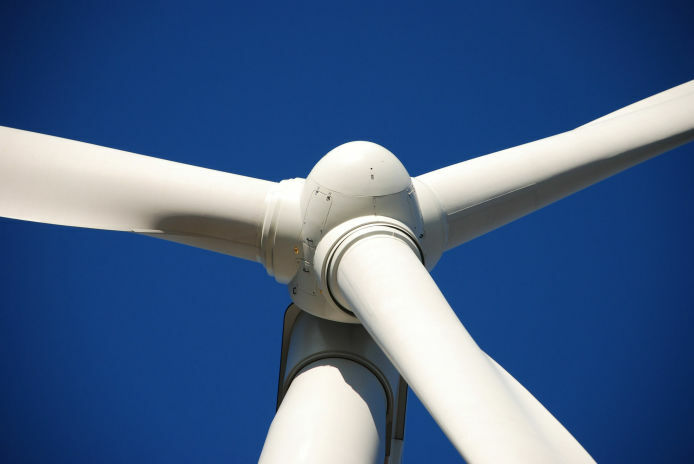 We provide industry recommended Wind Turbines Medicals (Medical Fitness to Work on near offshore and land based projects) for the renewable energy sector, also known as RUK medicals. A satisfactory medical certificate is valid for two years and combines the following tests as part of our examination process. Additional services are available on request. Do I get my certificate on the day of my appointment? Yes, as long as the doctor can deem you fit, we will provide you with the certificate at the end of your appointment to take away with you. The costs of the Wind Turbine Medical / RUK Medical is £200 . Please note that in the event that you do not pass the Wind Turbine Medical / RUK Medical we cannot refund the cost of your Medical.